Year after year, the goodness of embodying a greener and ethical lifestyle has become a worldwide protest in protecting the ecosystem as well as an ongoing trend that many are interested in trying because of its excellent benefits both to humans’ health and other species living on earth. Whether it is an eco-friendly product, say Lamptwist lightings or homemade cleaning solutions, or chemical-free organic fruits and vegetables, folks love how it has changed their lives. Although there are groups of people and experts who can provide millions of environmentally friendly organic foods and products, having a freshly picked naturally-planted vegetable from one’s home garden is now possible, especially now that the needed tools and supplies are available everywhere and are easy to access. Now, every household wants their organic garden in their backyard. As long as you have enough space, any kind of gardening is conceivable. Organic Gardening, says Therese Ciesinski (Editor of several Organic Gardening Magazines) is not just about avoiding the use of synthetic pesticides and any chemical-infused fertilizers to aid the plant, but it is about the plant’s natural process and how one is going to imitate and apply it correctly in his garden. 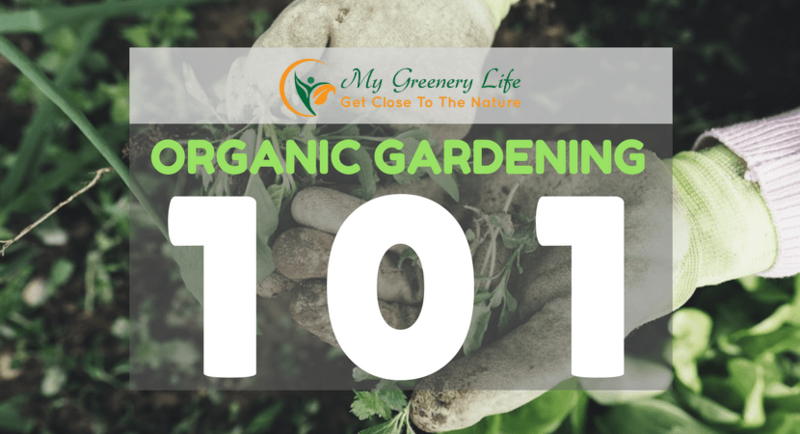 And the most important equation for successful organic gardening is ‘do not feed the plant but the soil.’ To understand the concept better, here are the three key points. Apart from the plant itself, there is nothing more essential in gardening than the soil. The soil is going to be the womb for your seeds. For them to thrive, you need to make sure that it is a good source of nutrients otherwise the seeds have no chance to grow fuller and in the end, wither and die. Hence, a soil that is devoid of helpful microorganisms is a lousy idea in organic gardening. To avoid such inconvenience, organic fertilizers such as compost, manure, scattering mulches, chopped leaves and any that are not synthetic are the best aid to make a soil nutrient-filled. Early prevention or early detection of pest and disease complications is another way to help you in growing your plant. This way, it helps you in giving an immediate and appropriate response your plants need. To avoid any complications, make sure that you purchase plants that are disease –resistant. Secondly, always watch and check the soil, its moisture, and if it is getting enough or too much sunlight. Also, give your plant a decorated room; specifically designed for them to breathe well. That way, you will prevent your plants from having diseases since plants being too close to each other are vulnerable to it. Moreover, make sure you maintain your garden’s cleanliness. Cut and prune infected leaves if needed. 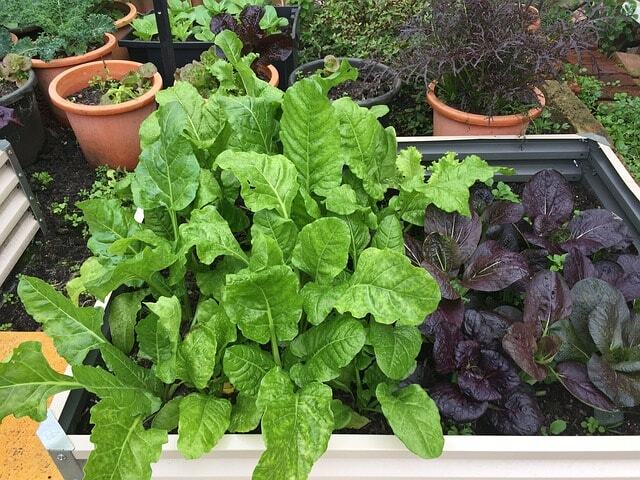 Insect-eating plants is the most common problem in gardening, especially in organic gardening tips since pesticides are a no-no. Fortunately, there are merely alternative ways that can help you in getting rid of the pests. In case you see one, consider using water first. Just enough water is good to flush away the bugs and little insects feasting in your garden. But if water can’t help, consider using an organic homemade spray. Or if possible, the most straightforward and most efficient way to prevent the pests from killing your plants is to patiently pick all the bugs and insects and put them somewhere away from your garden.